A wonderful mask especially for dry skin. 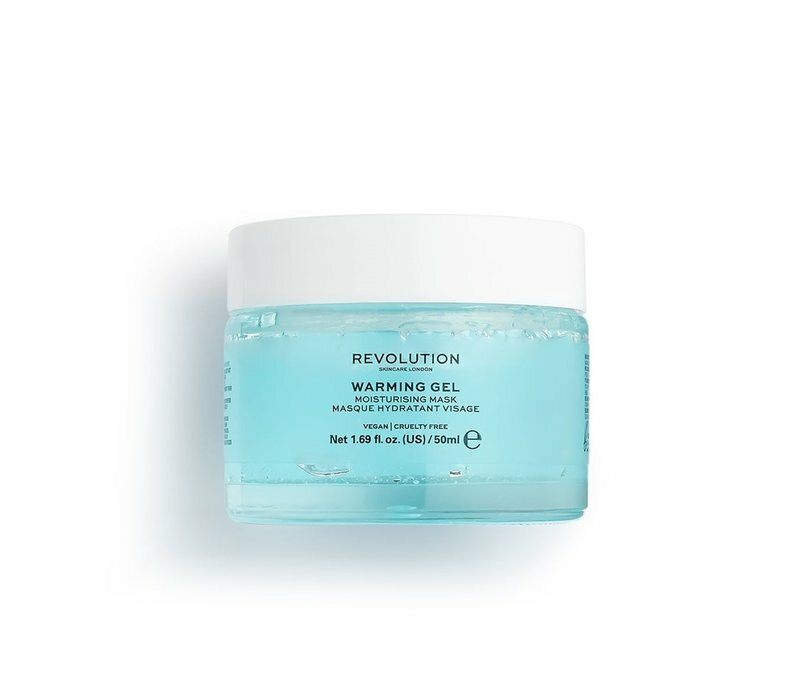 The mask contains glycerin, which hydrates the skin while remaining hydrated. 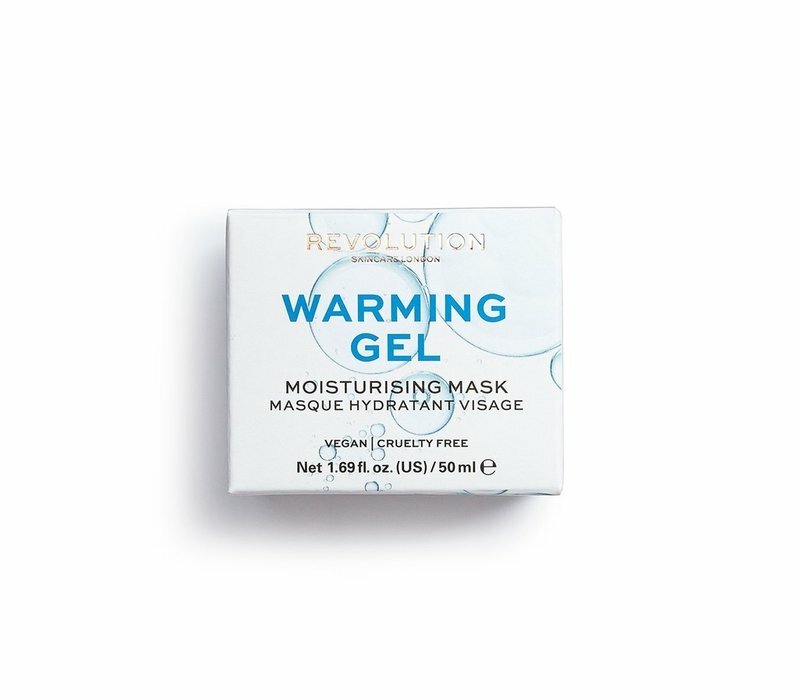 As soon as you apply the gel-like formula, it is gently heated and pores are opened for optimum moisture absorption. 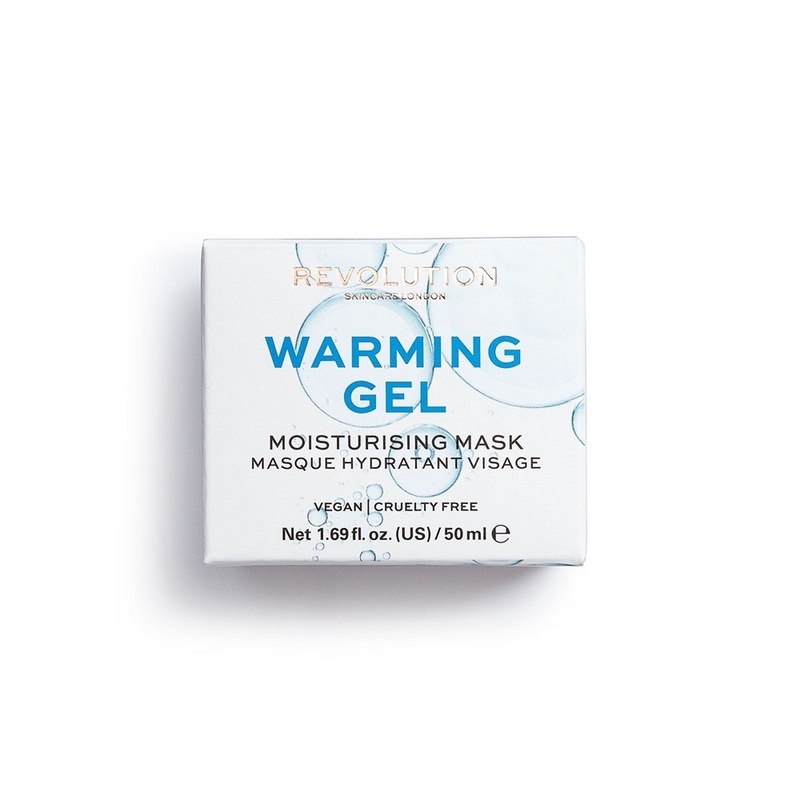 Revolution Skincare Warming Gel Moisturizing Face Mask is a wonderful mask especially for dry skin. 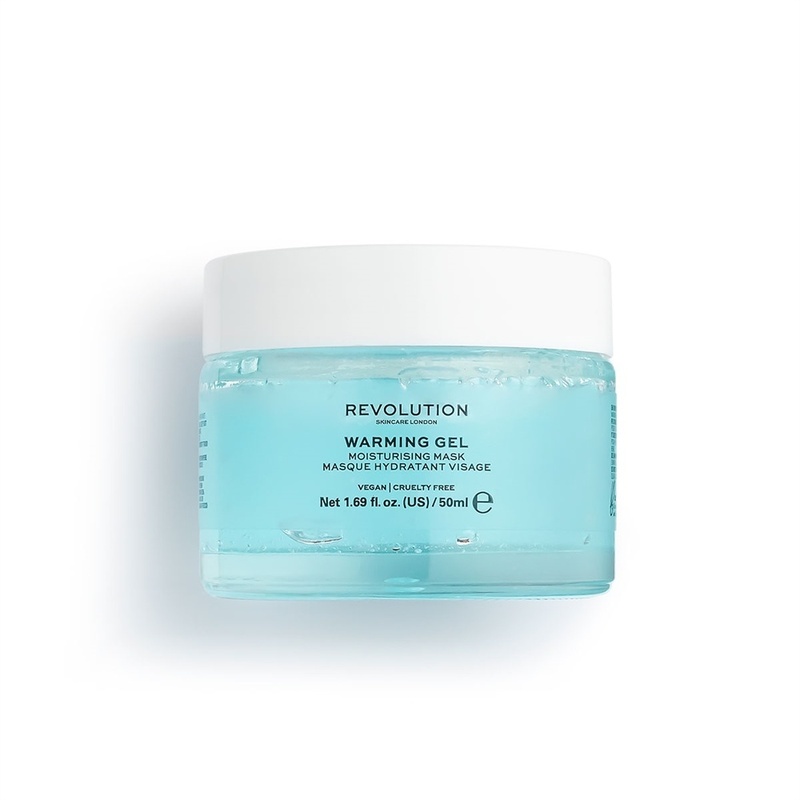 The mask contains glycerin, which hydrates the skin while remaining hydrated. 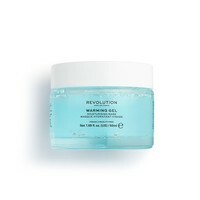 As soon as you apply the gel-like formula, it is gently heated and pores are opened for optimum moisture absorption. This amazing mask is vegan and suitable for dry skin. Hydrates the skin and retains moisture. Warms the skin and opens the pores. Make sure your skin is clean and dry. Apply a layer of the mask on the face. Leave the mask on for 10 to 15 minutes. Tip! : Use 1 to 2 times a week. Glycerin, Perfume / Fragrance, Phenoxyethanol, Peg-40 Hydrogenated Castor Oil, Trideceth-9, Carbomer, Aqua / water / eau, Sodium Hydroxide, Propylene Glycol, Ci 42090 (Blue 1).